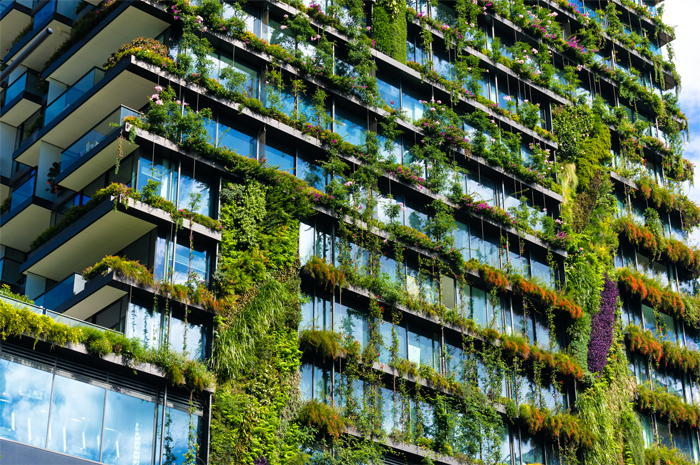 It’s National Energy Awareness Month: How Green is Your City? WalletHub recently released a list put together by their analysts scoring the Greenest and Least Green major cities in America based on 20 factors, such as greenhouse gas emissions and percent of commuters who drive. Ranked 1 to 100, Active Junky’s home base of Denver landed right near the middle. The greenest according to the source: San Francisco, California. Read about the methodology behind the numbers and see where how your city ranked here.